Kittygirl and I are quarter-finalists! 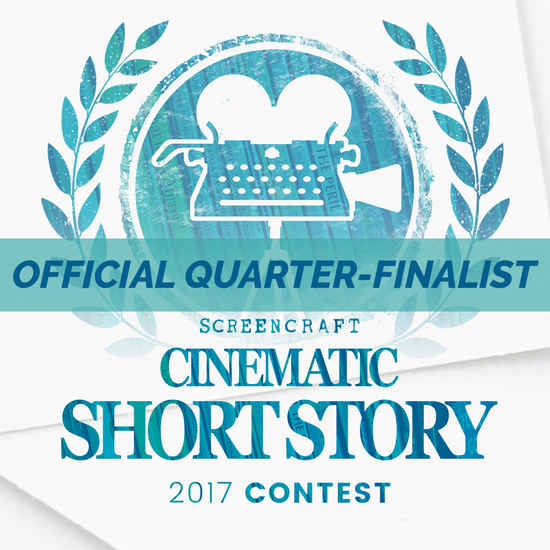 My unpublished short story, Kittygirl Vs. the Fiendish Brain Freezer, made the quarter-finals in ScreenCraft’s Cinematic Short Story 2017 Contest. They wanted a short story, not a script, with special cinematic potential. I guess Kittygirl has that. Yay! Out of 1400 contestants, I am in the top 350 or so. 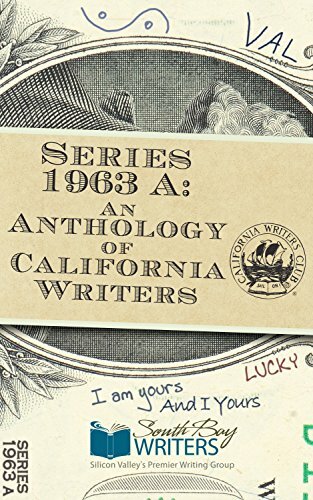 I submitted my story in December. In February, they will pick the five finalists. The top prize is about $1000 and introductions to agents, publishers, and genies who can grant three wishes. Will I be one of the finalists? 5 out of 350? I wish. 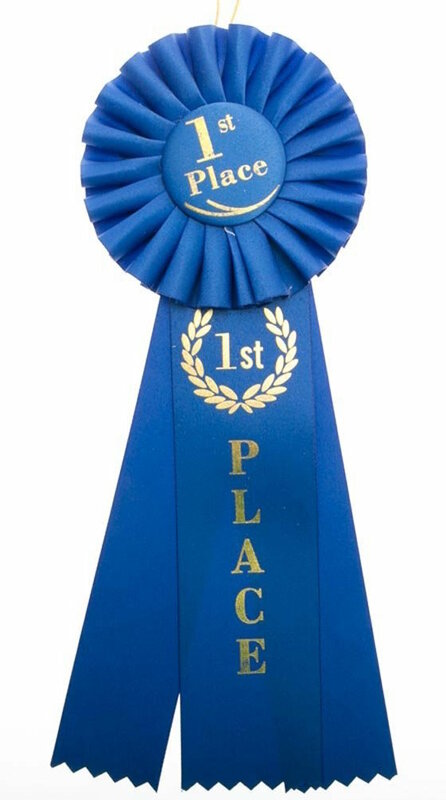 But I got a prize already: by paying a little extra upon submission, I got professional feedback. I love that. Makes me feel like an author.